Fireworks! Everyone enjoys a dazzling display of fireworks! Young and old alike, we all gaze up to the sky to watch in wonder at the glittering, sparkling showers of colour and delight in the whoosh, crackle and bang of a good fireworks display. 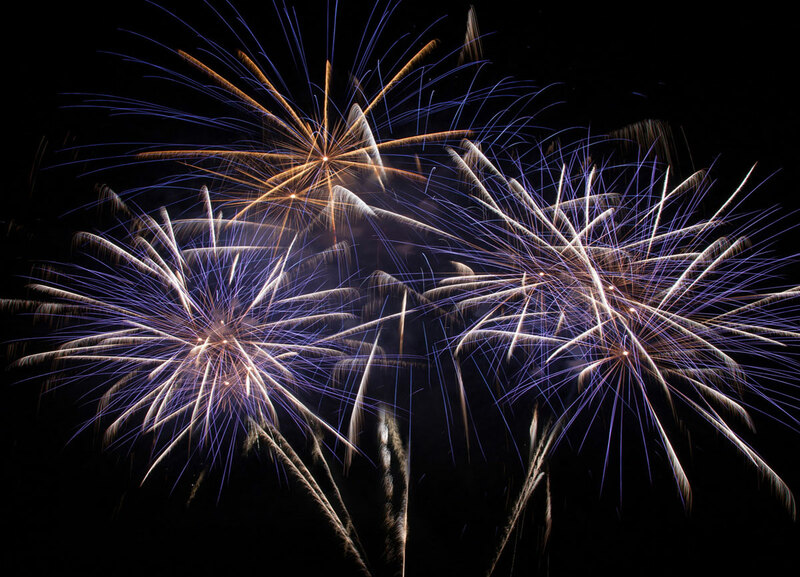 If you’re looking to bring something a little special to your wedding, party or school event why not treat your guests to your very own spectacular fireworks display from Fireworkstore and give them something they will truly remember.